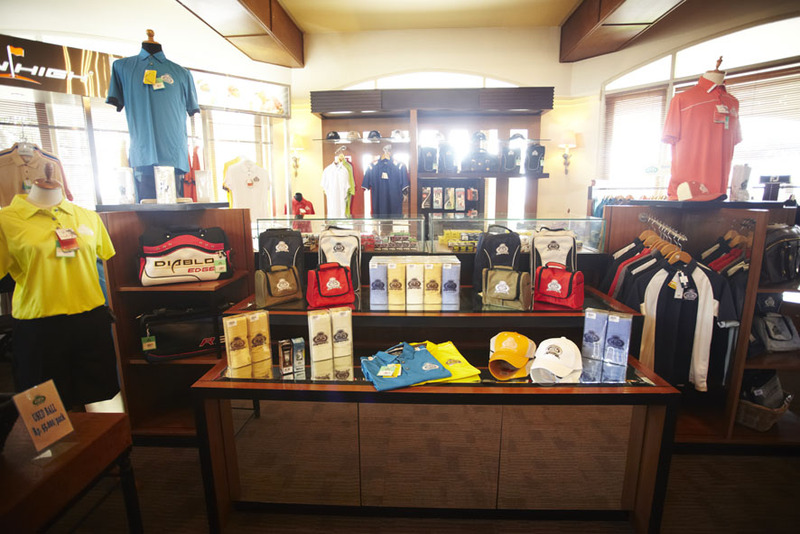 he Club Proshop offers a wide selection of the best golf wear and equipment that is suitable for your needs. 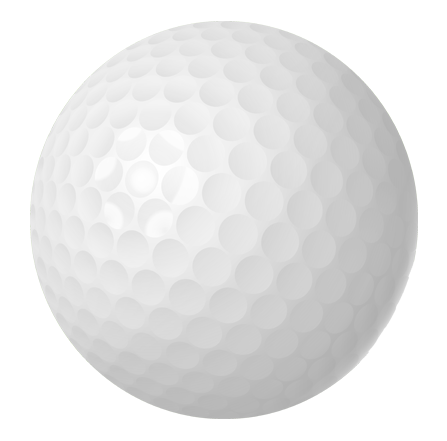 Find the newest product from Titleist, FootJoy and Pin High at the Proshop. Various selection of high quality Rancamaya merchandise are also available for your collections.